Feeling like pulling your hair out because of the work frustration? We got another solution for you. 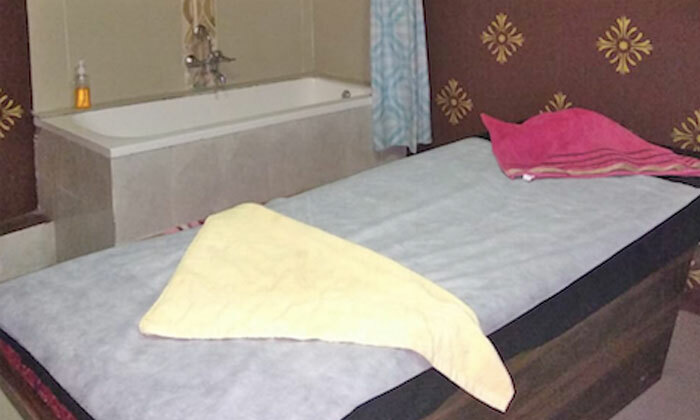 Located in Jubilee Hills, Baan Spa is Unisex Spa offering their customers a range of full body massages like aromatherapy, deep tissue, balinese, foot services & more. The Masseurs are skilled, experienced and will make sure the customer is feeling relaxed at the end of the session. The ambiance is pleasant and simple. So head to Baan Spa and please your inner-self!